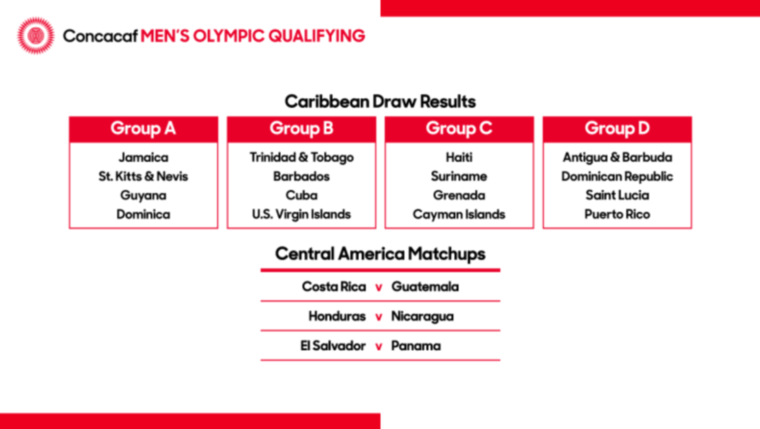 The University of the West Indies Women's Football Club put another feather in their cap as they continue their campaign to retain the championship in the Barbados Football Association's Women's Premier League. 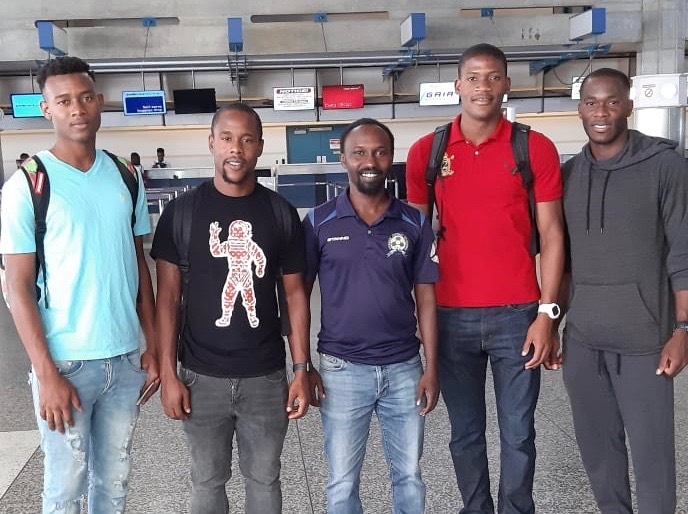 Playing in their latest game last night at the Usain Bolt Sports Complex, the 2017 winners were able to get past long-time rivals National Sports Council Women's Football Team to come away with one goal and extra points towards their tally. In a game that started a bit behind time due to heavy rainfall, both teams came out swinging as the win weighed more than just three wins. 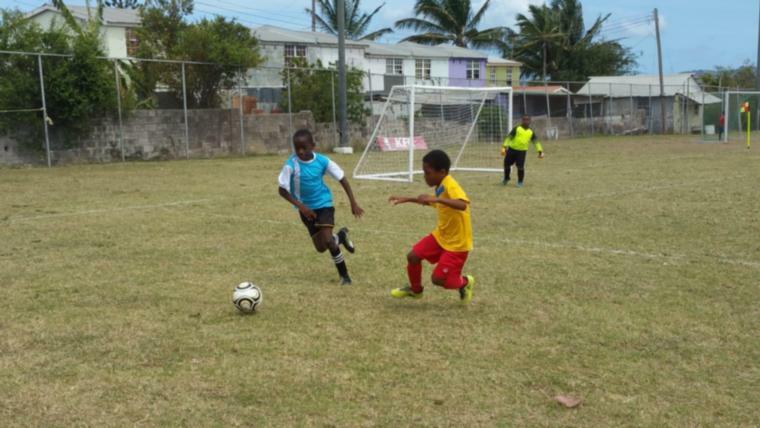 Missing the likes of Kimberley Ellis and Kerry Bascombe in this game, the Sports Council was able to hold their own as they came close to taking their first win of the season. 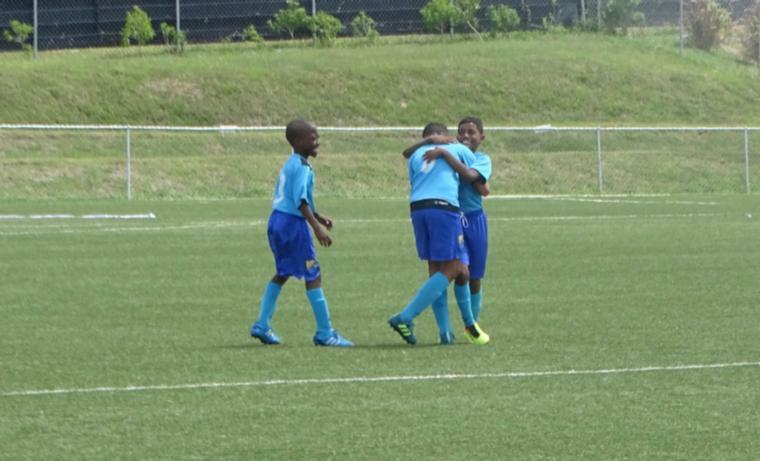 Sporting seven members of the national Under-15 programme, the NSC ladies played a good game and kept the pressure on hosts in the slippery conditions. 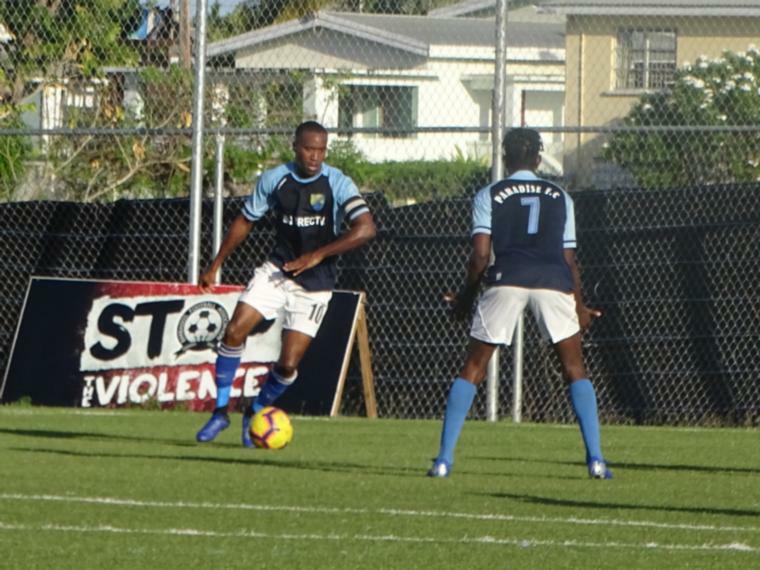 After the first half ended without a single goal, there was much of the same in the second half as UWI were denied the walk in the park they possibly expected. It was not until the 73rd minute that the home team would get the all-important game-winner. The lone goal from Roxane Bradshaw went without any replies from the Sports Council who tried valiantly to draw the scores level before the end of the game. 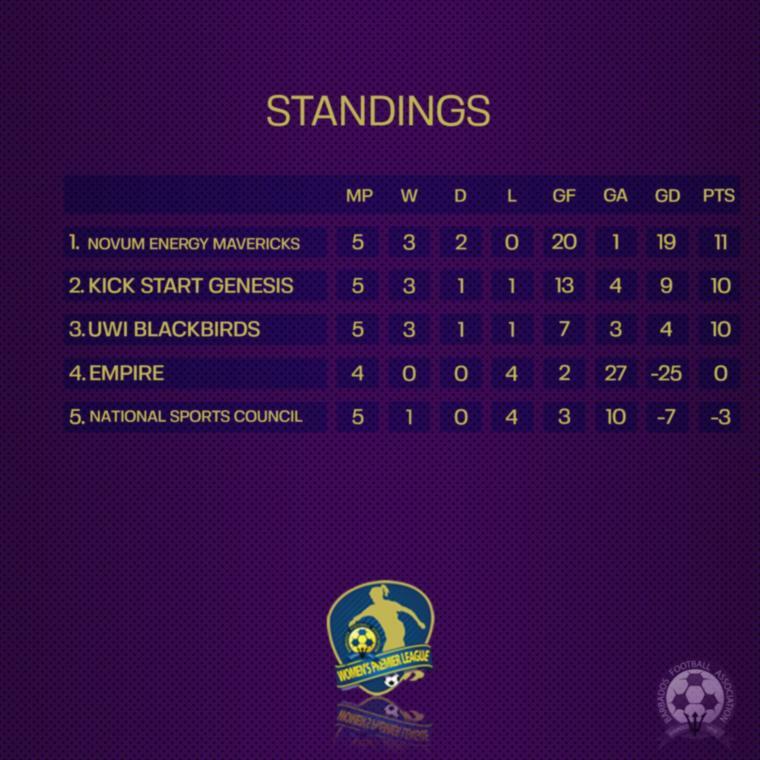 Going into this coming weekend, Novum Energy Mavericks Women hold pole position with 11 points after three wins and two draws in five games. Guardian Group Kick Start Genesis have also played five games, but have 10 points from three wins, one draw and one loss. UWI were able to hold on to third place thanks to last night's win and are on 10 points with similar stats to Genesis. They trail only on goal-difference. Empire are fourth in the standings with zero points after losing all four of their games this season. The Sports Council came close to clearing their account, but the loss sees them on -3 after winning just one of of their five games. The league is set to continue in earnest on Saturday at 8:00 PM when the Sports Council take on Kick Start Genesis at the Wildey Turf.